The meal you prepared sounds delicious. Even though I do not eat meat, the care you took in selecting the ingredients and then cooking them so meticulously – how could it be anything but delicious? 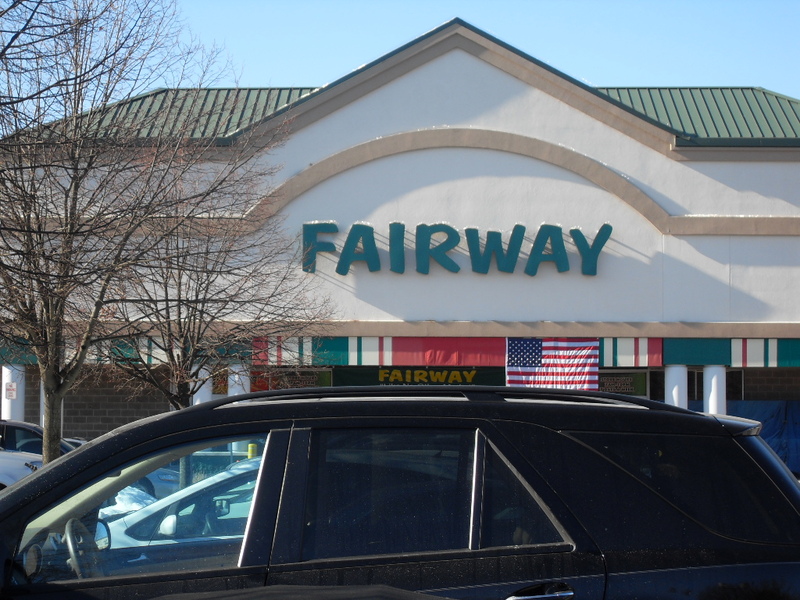 Well I just looked at your Queen Vic Market website and wow you were right it is fantastic, I watched the videos too and when I said that Fairway was how I inagined overseas markets to be I was wrong, they are even better than I imagined. 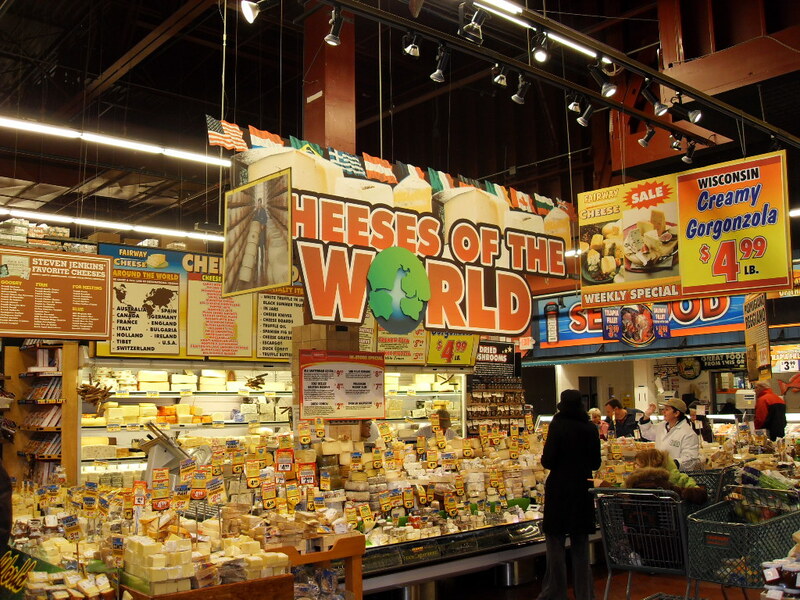 I was going to take a few pictures to add to my story but after getting only one shot of the Cheese area was told that photographs were not allowed in the store! Even after I explained about my BLOG and the free advertisement they wouldn’t budge. But not to be told I can’t do something, I plan on hiding the camera inside my army bag and taking no flash pictures through a small hole, I simply can’t stand stupid rules. I mean really what can they do but ask me to delete the photos, they can’t have me arrested. So as the English would say “Sod Em” I’m not sure exactly what that means but it sounds apropriate-doesn’t it.